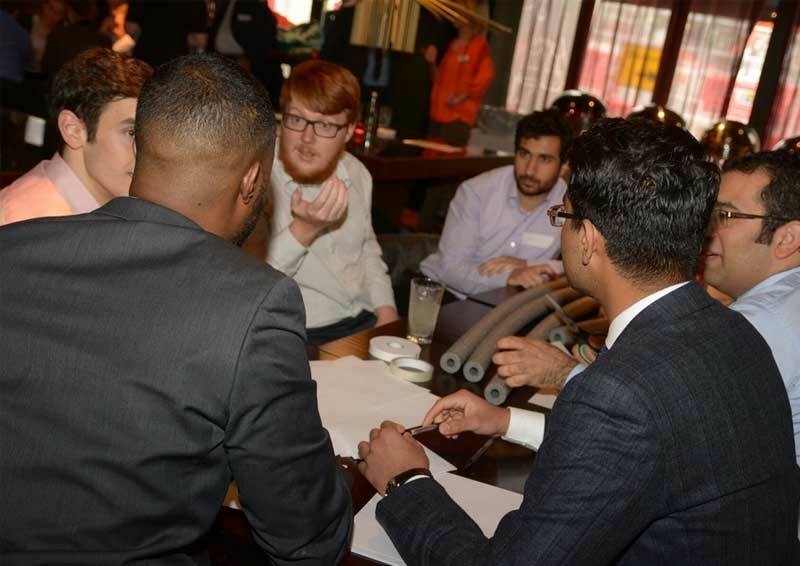 Young Professionals from leading UK maritime consultants, contractors and owner/operators will be presenting on projects they have influenced and providing an insight into the contribution they are making to our industry, as well as some specific challenges they have overcome. The presentations will be 'short and snappy', a maximum of 5 minutes, with a total of 20 slides and only 15 seconds to present each slide! Refreshments will be available from 1730 in the Café Bar and, following the seminar, the PIANC UK Committee invite all attendees to join them for sponsored drinks and networking. This event is free and open to all professionals, young and old, with an interest in the planning, design and development of marine and waterways infrastructure.